The reality is that there are countless pickups that are, by definition, humbuckers, and many don’t even look anything like the image likely floating around in your imagination when you hear the term. Any pickup that is designed to reject hum (60 cycle, 120 cycle, etc.) is a humbucker. Because of the confusion in the moniker alone, it’s no wonder that many might assume that two pickups that appear to be identical would sound the same, but they may very well be mistaken. There’s more than meets the eye, as you will see… er… hear… Our friend, Jeff Senn, has made this great video to demonstrate the differences between several of our humbucker models; though similar in execution, the dB, Imperial, and El Rayo humbuckers all feature various different design elements throughout, offering totally different tonal result. For the making of the video, Jeff installed the pickups into the same guitar, using all the same components, signal chain, amp, and settings to give the most parallel comparisons between the various pickups and to offer the best possible frame of reference when contrasting the different strengths of each model. 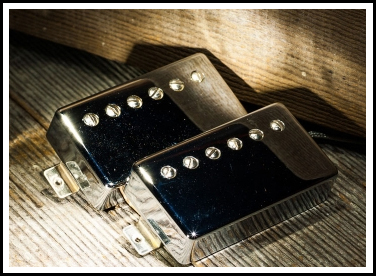 Can you guess which of these four pickups are our Imperial humbucker? I’ll give you a hint: it rhymes with “all of them are Imperials”. 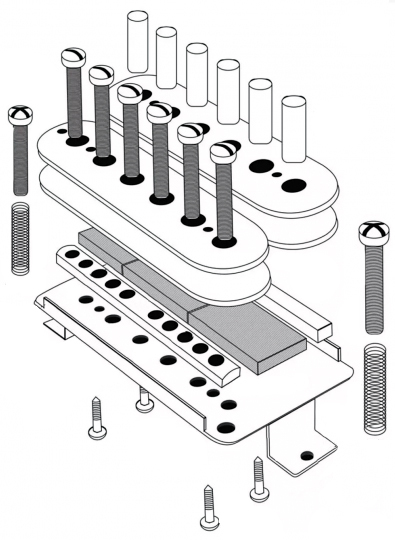 Now, of course, this doesn’t feign to address all of the different humbuckers in the world – or even all the options just in OUR humbucker product catalog – however, it gives a good example for anyone considering some of the more popular and most easily comparable humbucker offerings from Lollar. Which one is best for your needs? Well, that’s something that only you can say for sure – hopefully this video will help you make that decision a little more easily. This entry was posted in el rayo, Hum Canceling, Humbuckers, Imperials, Sound Clips, Tech Support, Technical and tagged gibson, Humbuckers, Lollar Imperial, lollar-humbucker, tech, technical by Jimmy Davis. Bookmark the permalink.